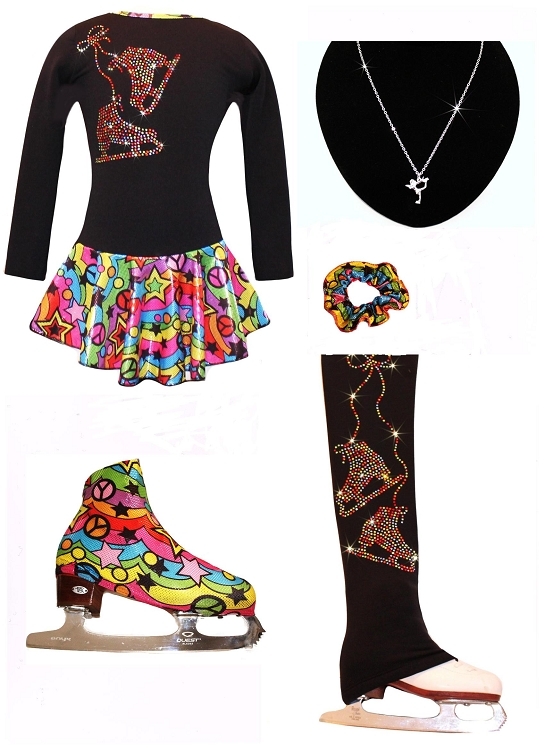 We'w created "all you need" set of skate clothes for first appearance on the ice: dress, pants & boot covers. Also included gift: necklace with skate charm. Always ships free. 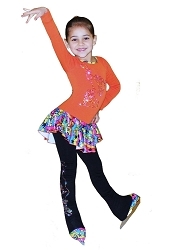 Don't wait for holiday to give this outstanding ice skating gift, motivate your ice skater now!